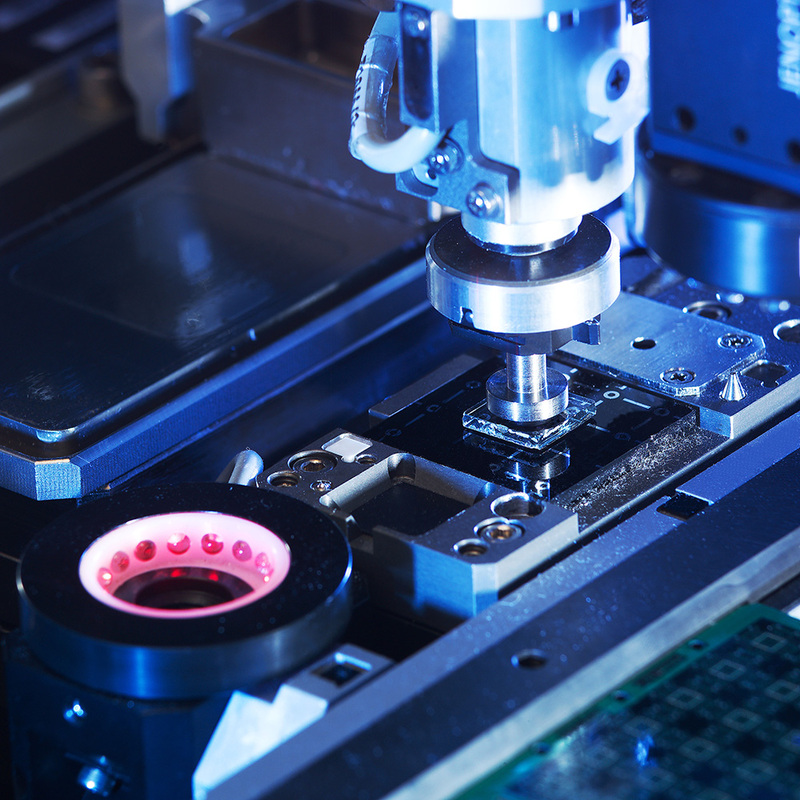 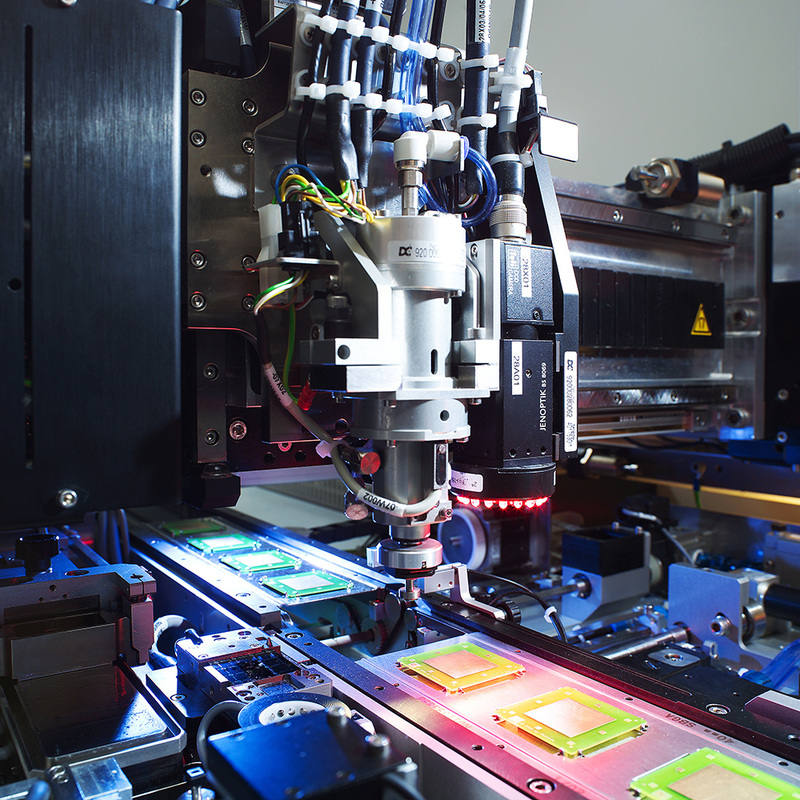 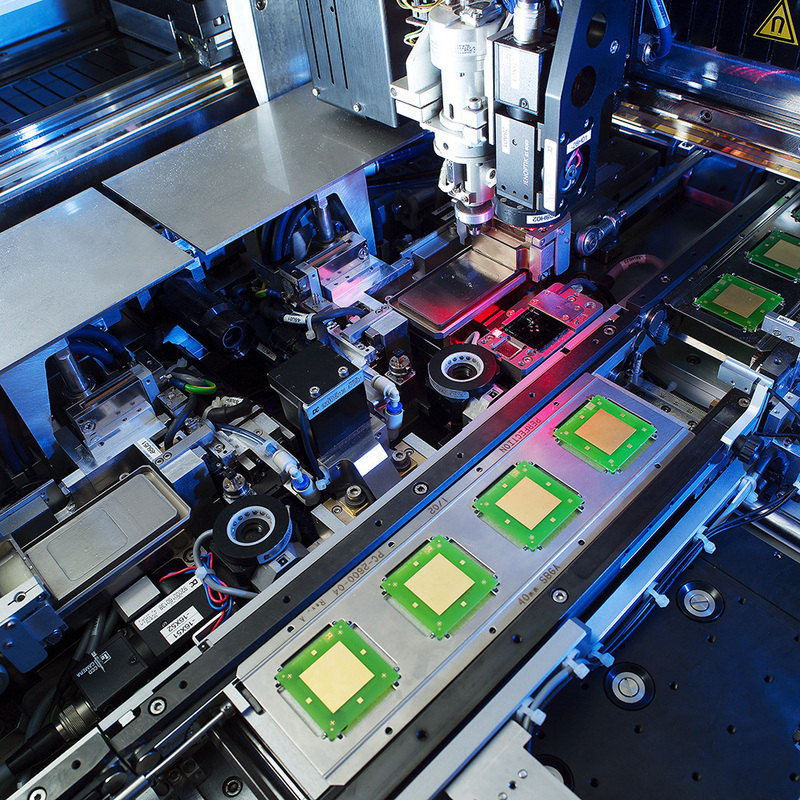 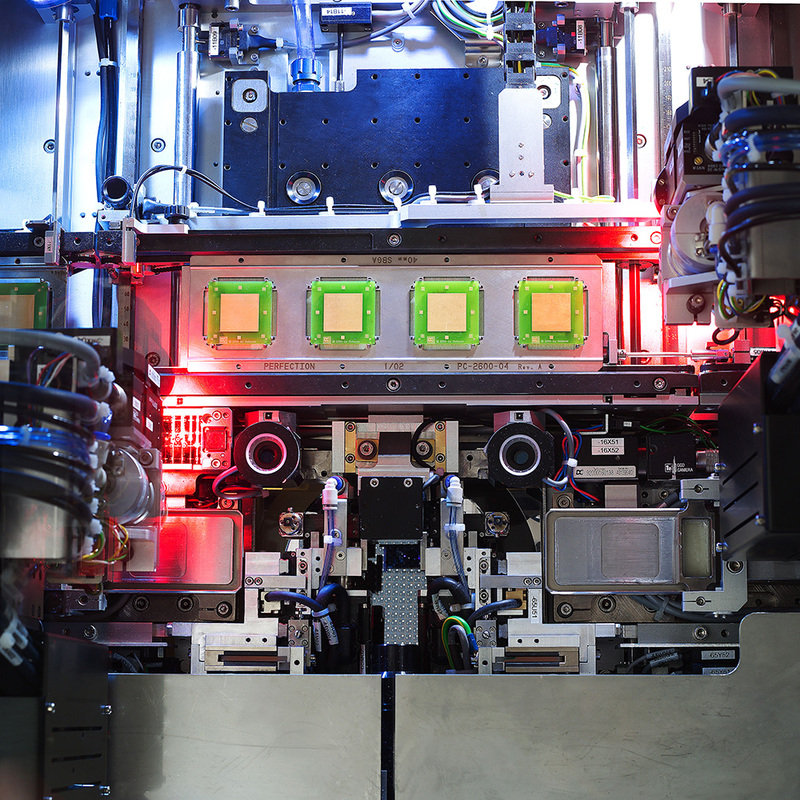 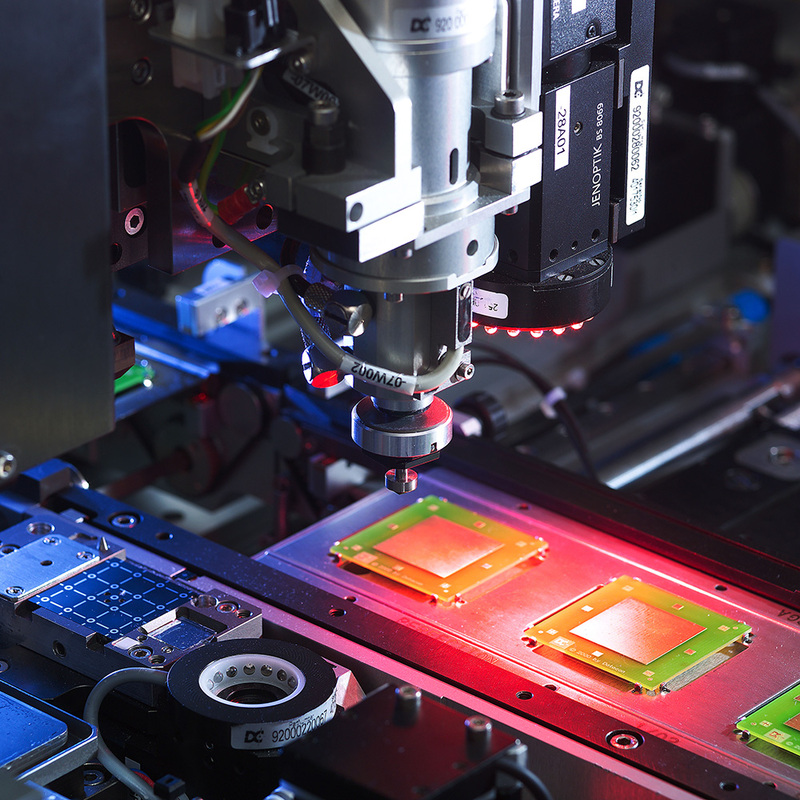 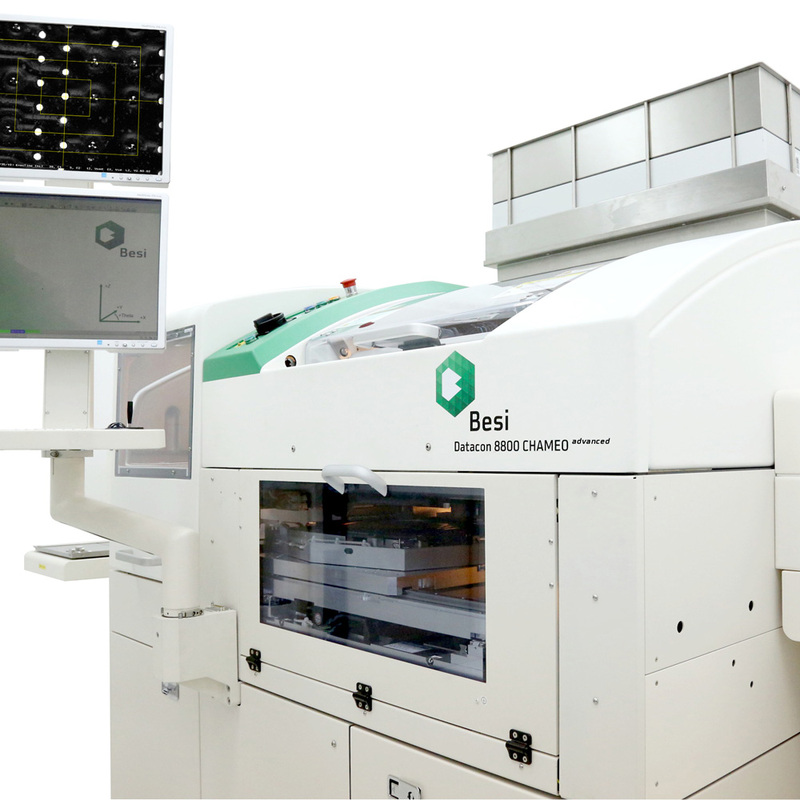 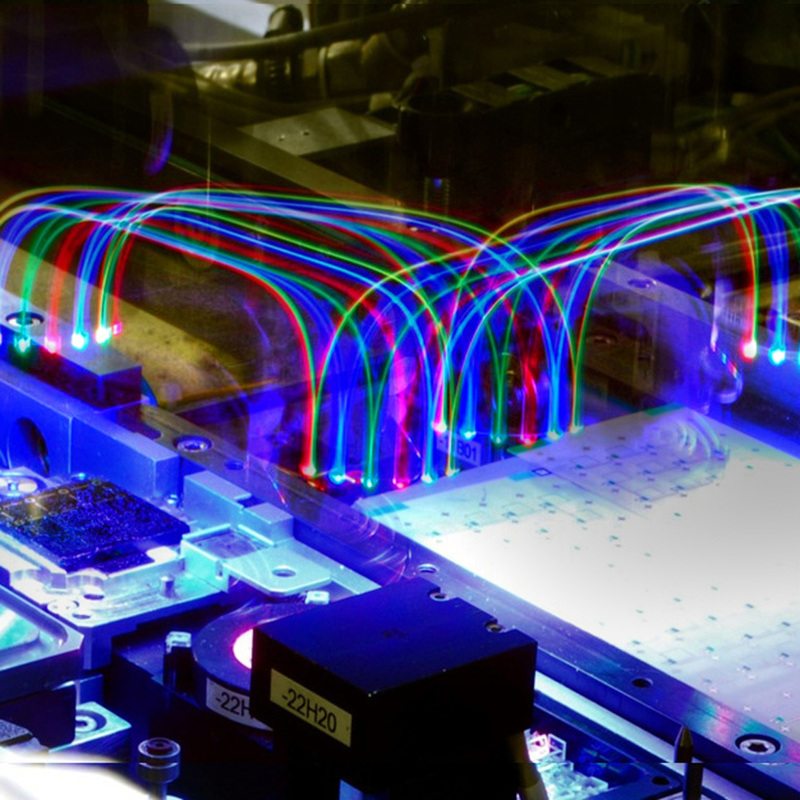 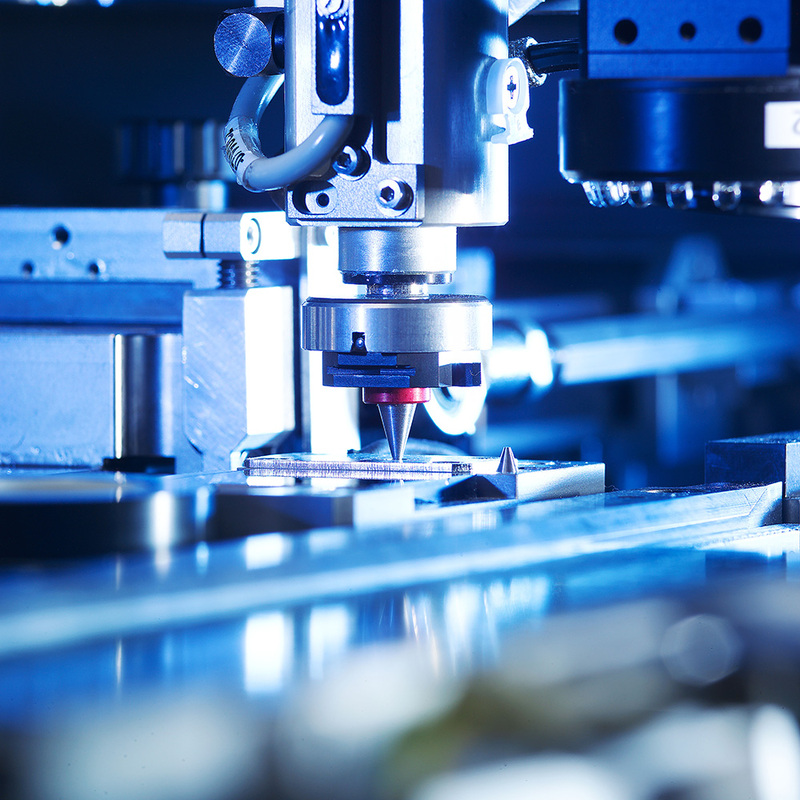 As a new advanced packaging technology, Wafer-Level Fan-Out Packaging (WL-FOP) is a cost effective solution to address increasing demands for performance, form factor, and warpage control. 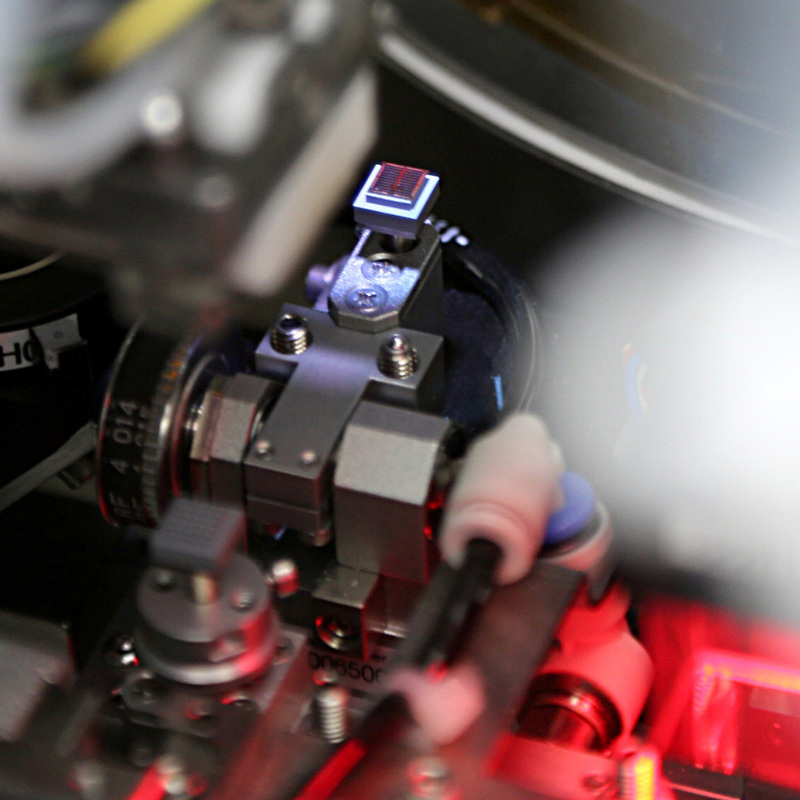 The Datacon 8800 CHAMEO advanced bonder raises a field proven platform concept to an advanced level. 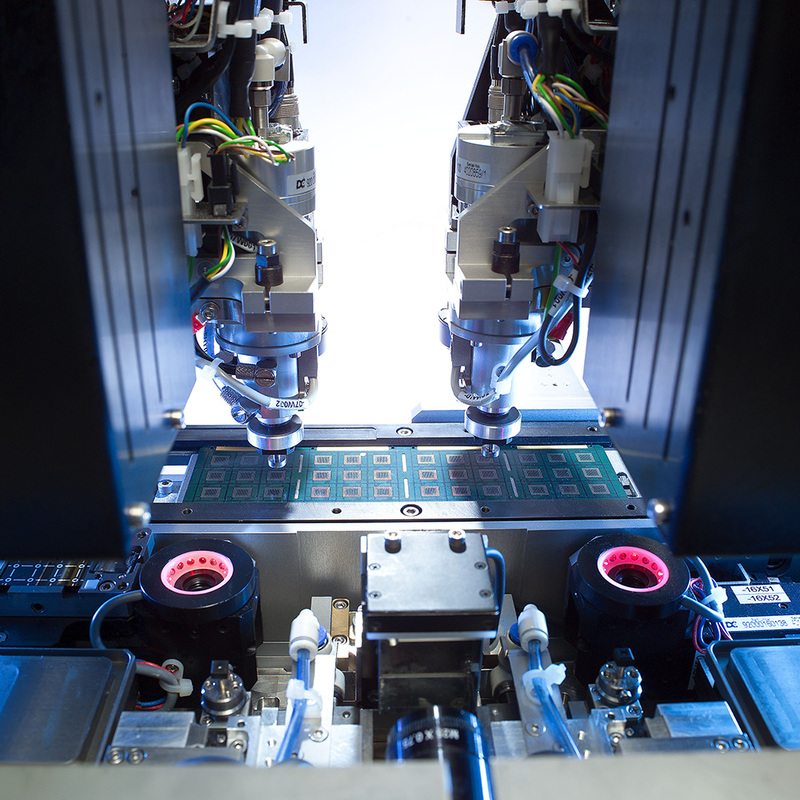 It is the perfect fit for chip attach of any WL-FOP process, supporting both face-down (flip mode) and face-up (non flip mode) package designs.